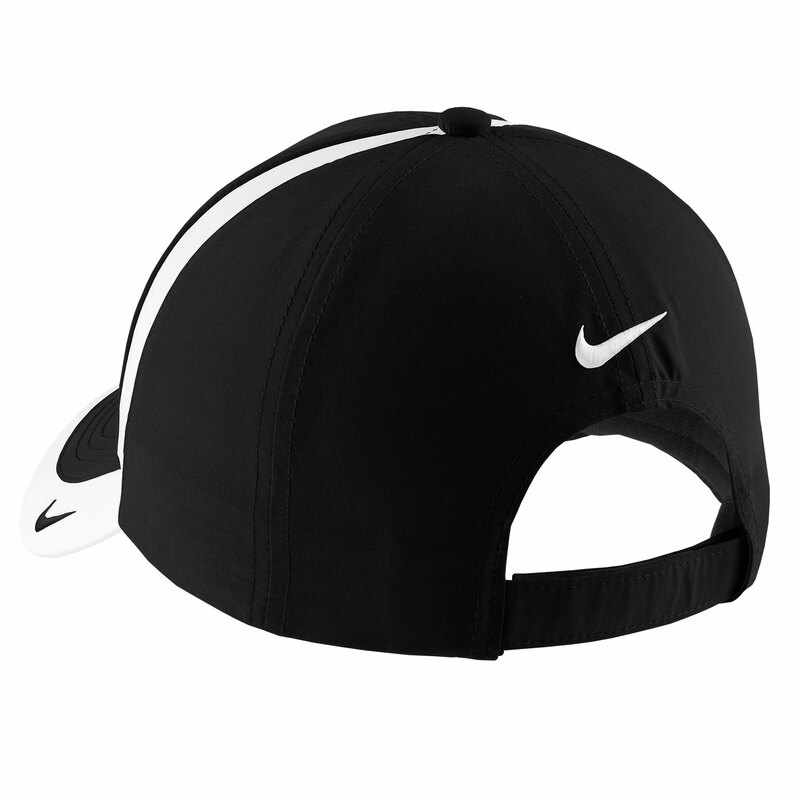 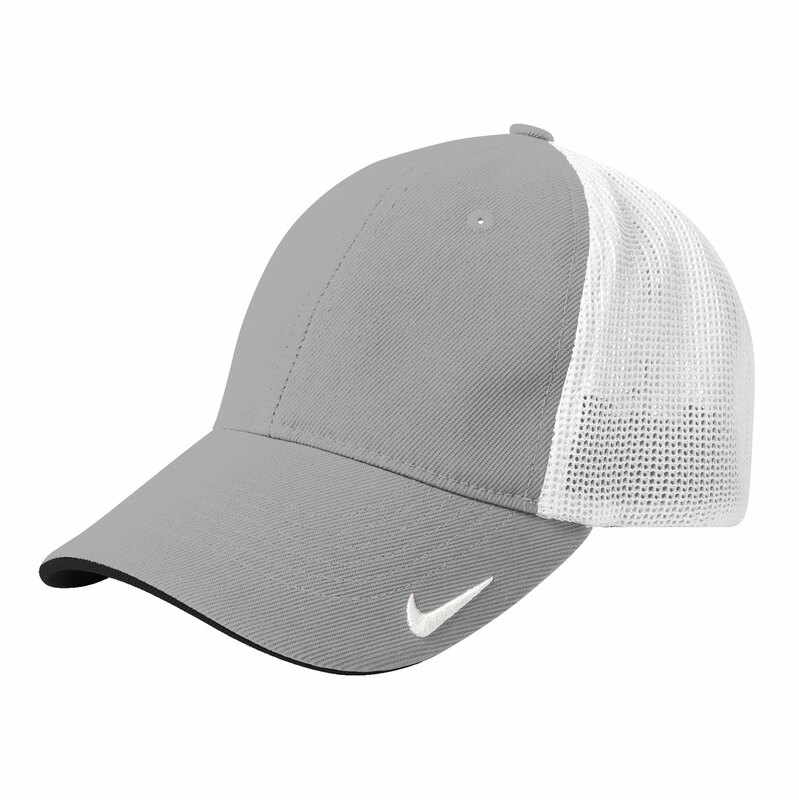 Built to Nike Golf’s exacting standards, this lightweight cap is engineered for enduring performance. 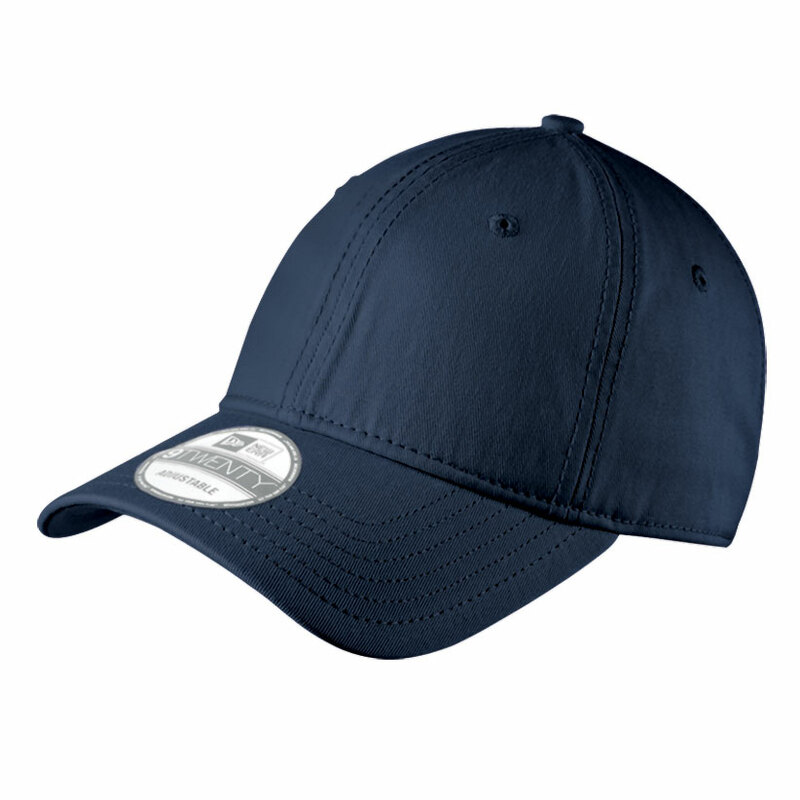 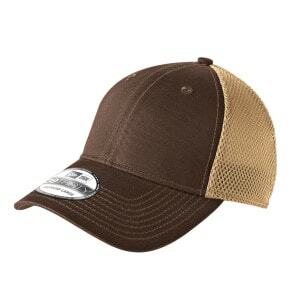 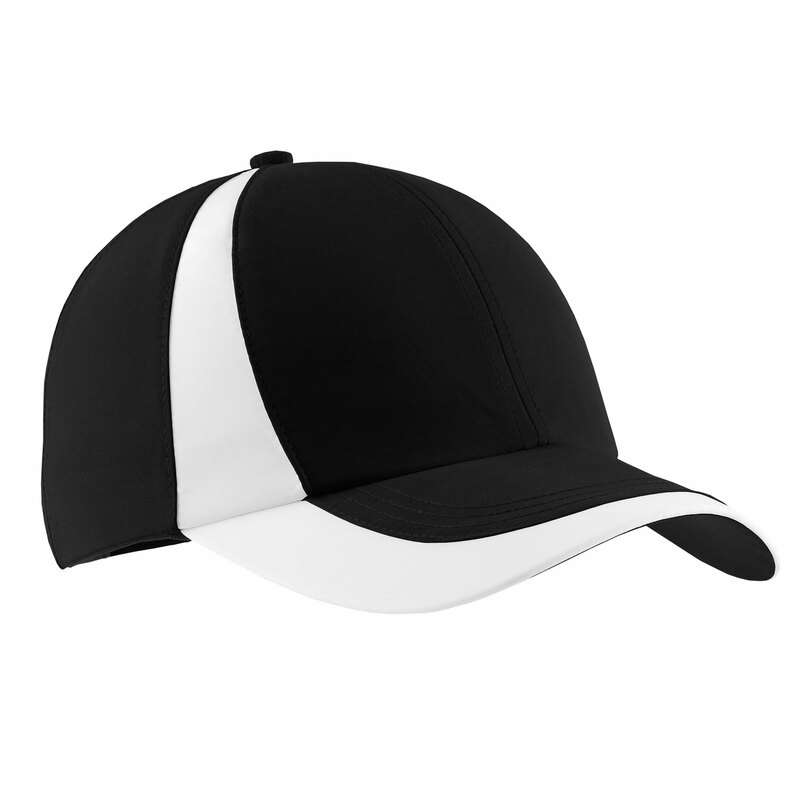 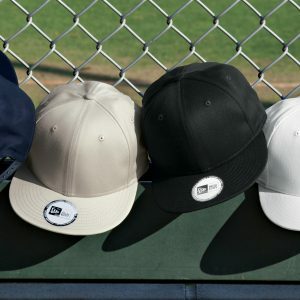 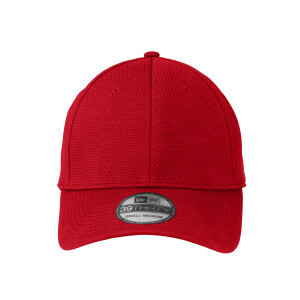 This cap is lightly structured with a low profile design and a hook and loop closure. 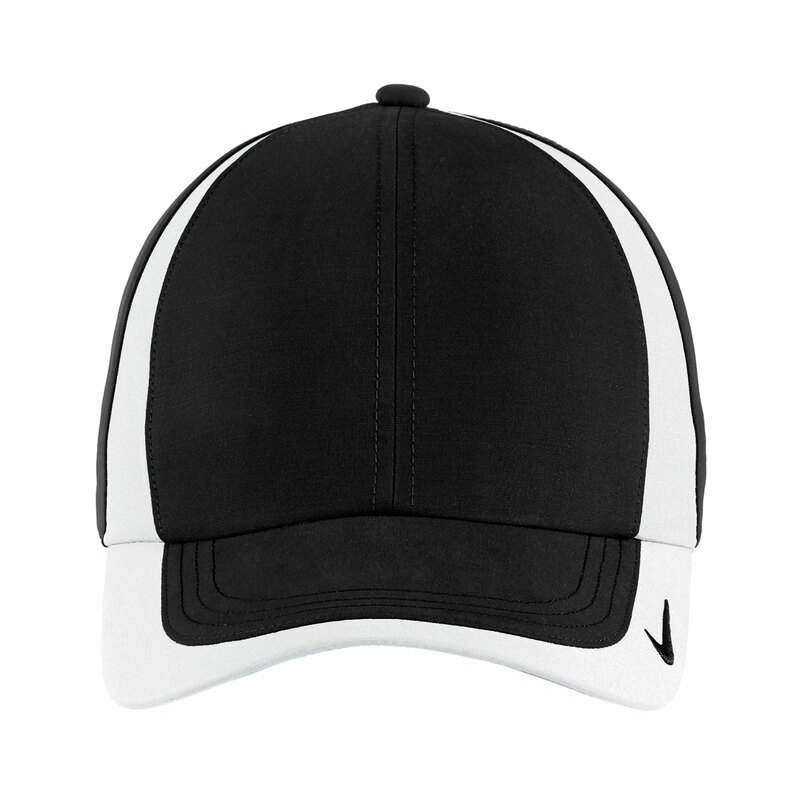 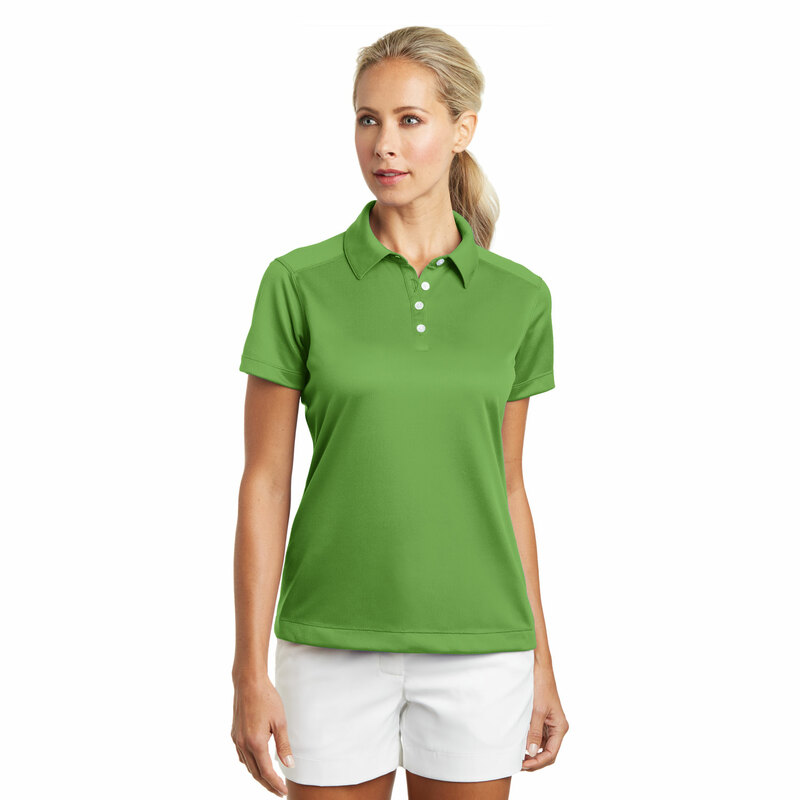 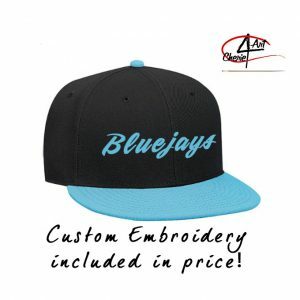 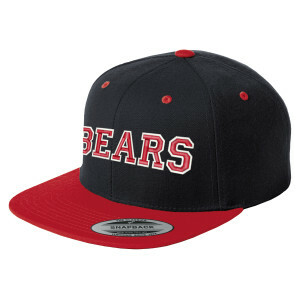 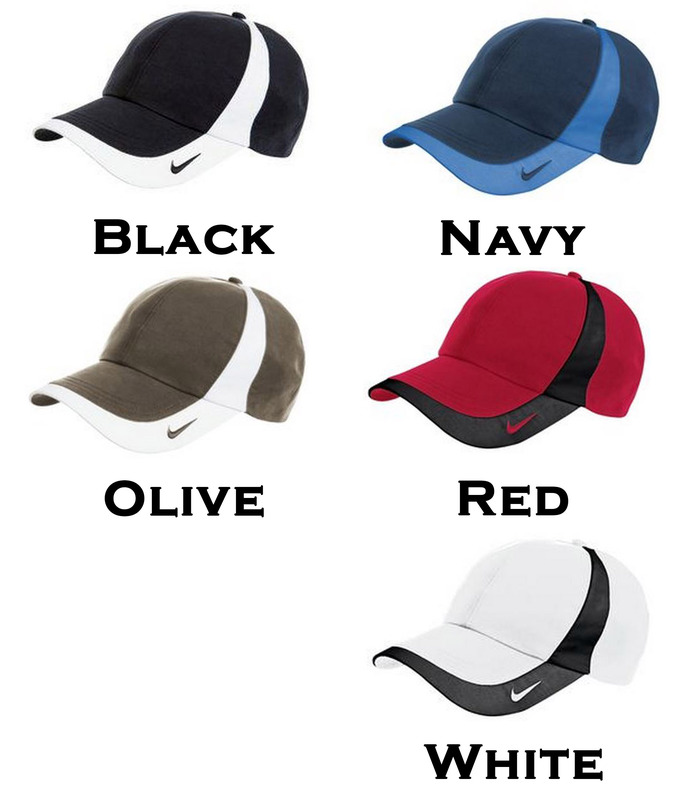 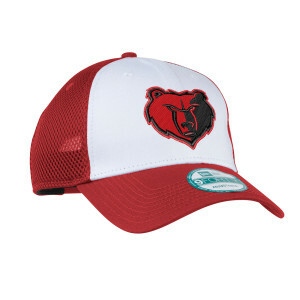 The color-block detail is enhanced with the contrast Swoosh design trademark embroidered on the brim and center back. 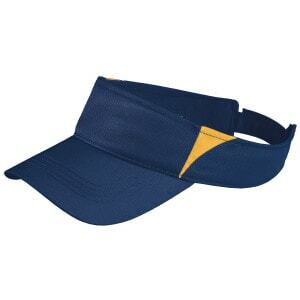 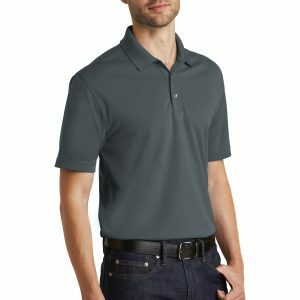 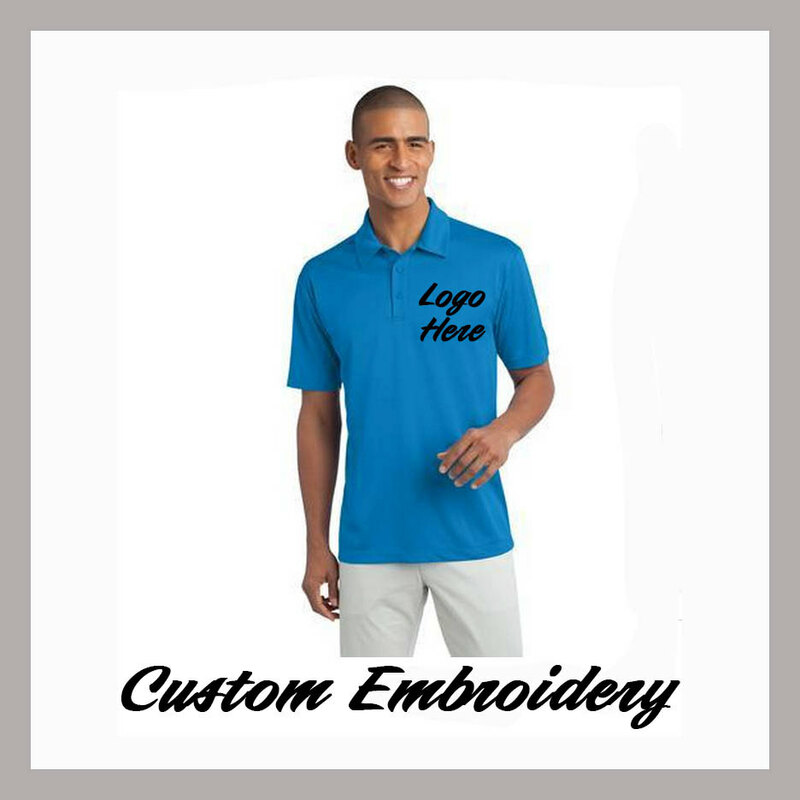 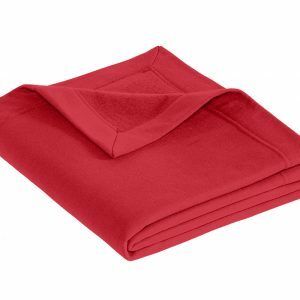 Made of 70/30 polyester/cotton with a Dri-FIT sweatband.